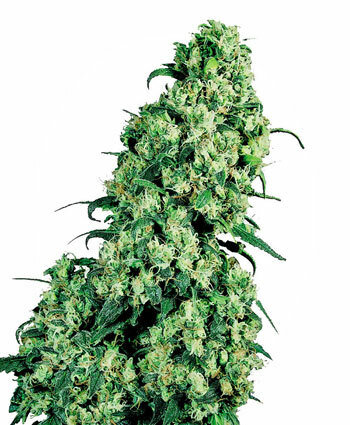 Tangelo Rapido is sativa-dominant auto-flowering strain, offering tangy, intense sweet citrus aromas and flavors as well as effects that are at once cerebral and relaxing. The best of both worlds for smokers and growers. Tangerine Rapido’s 70-day finishing time from germination is remarkably short, and the 70cm high plants, with their strong and numerous side branches, yield an impressive crop.